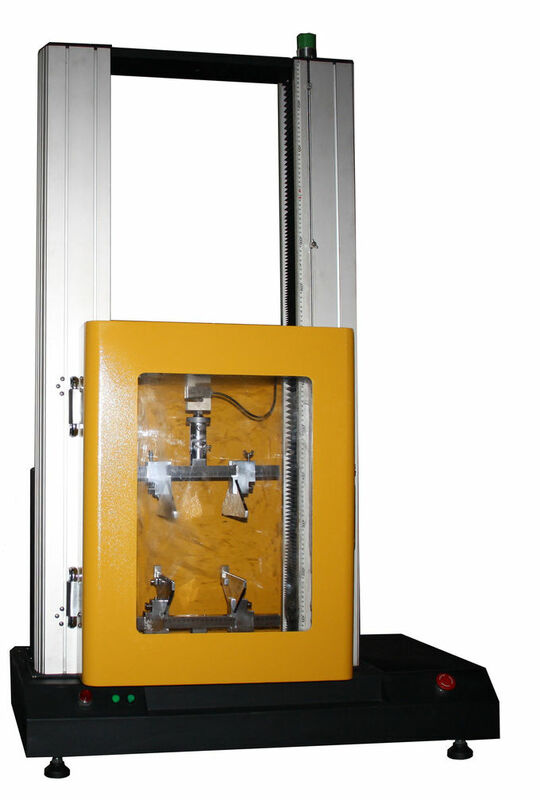 The bend testing machine is used to test bending fatigue, bend strength of brittle materials, such as ceramics, glass, timber. 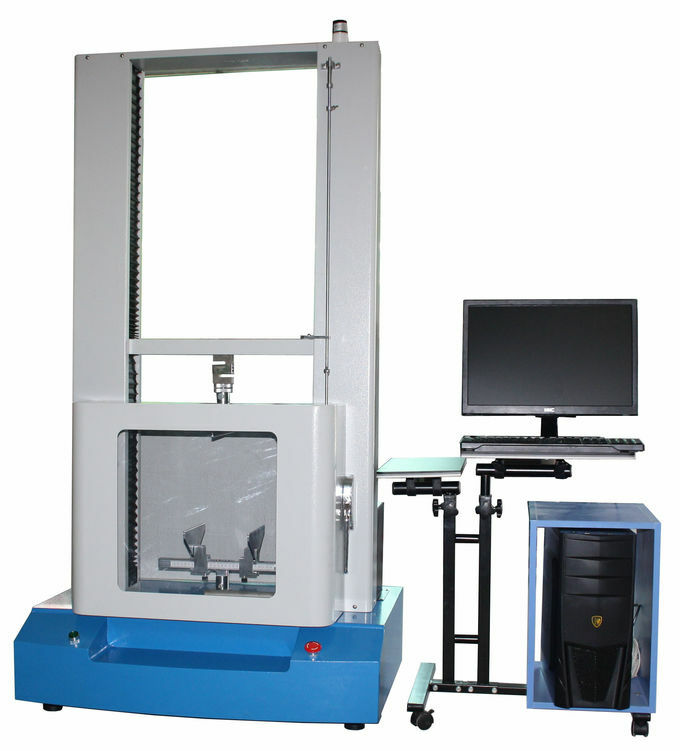 The bend testing can do test of central point bending and three-piont bending. It can automatically calculate the maximum test force, breaking force value, upper, lower yield strength, tensile strength, compressive strength, flexural strength. 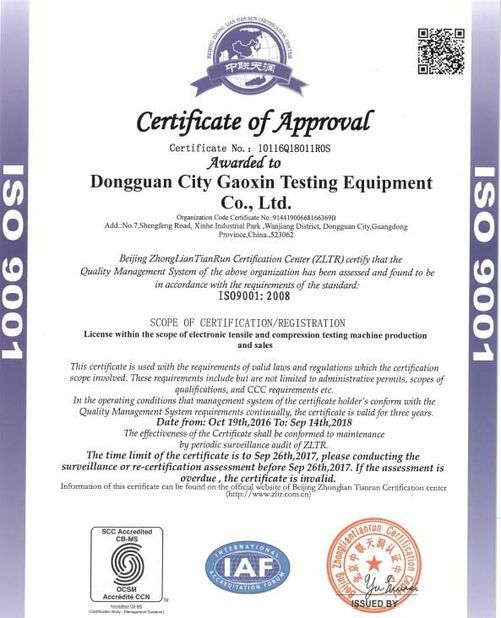 Wiht a special fixture can use for glass products, glass screen, touch screen to do three-point and four-point bending test. 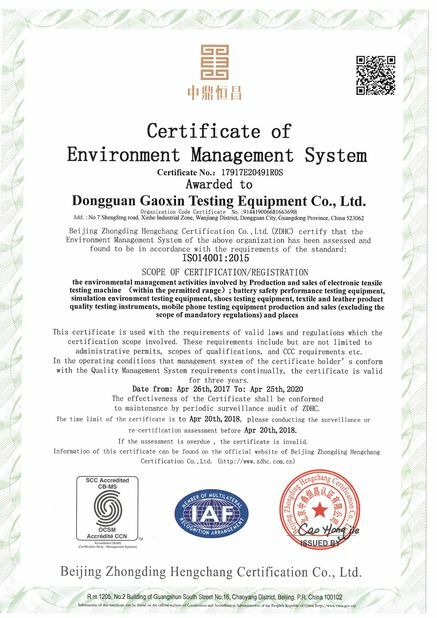 Fitted with special jig, the tensile tester is able to do three-point, or four-point bending test for glass products, mobile phone screen, LCD.